Due to manufacturer's restrictions, Brooks Brothers products cannot be shipped to Australia. Great product at a great price. Great follow-up throughout the whole process by Clarissa. No question about where I will buy my next pair of glasses. I have tried other suppliers but these folks are the best by far! I very highly recommend them. 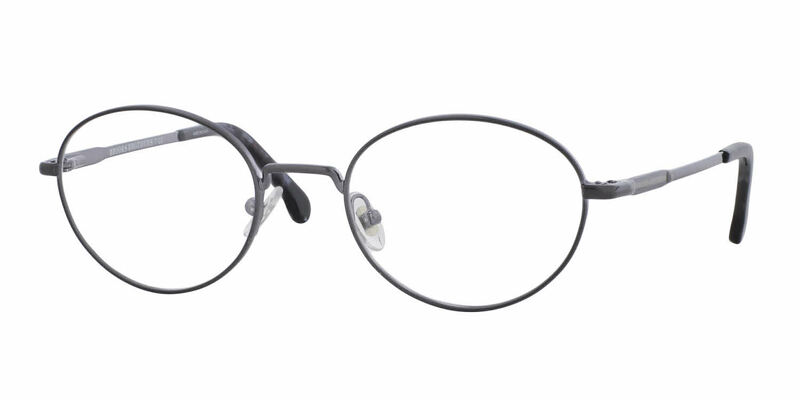 I decided to go all out on my next pair of eyeglasses and Frames Direct delivered! As soon as I put on the glasses, I knew that everything was good! The glasses looked great and they fit just right. The lens are thin and light and made everything look clear. I really appreciated all the people at Frames Direct that made sure I had everything to my liking.